Sign up and receive our EP Demolish FREE! As a gift to our fans Download Demolish for free. Stealing Eden is Now On Snapchat! $8 Signed CD Sale till January 1st. The full artwork for Truth In Tragedy. We wanted it to look like an original oil painting and were very proud of how it turned out. Working on a new record for later this year! Who else is excited? 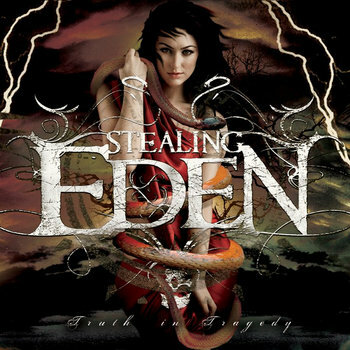 What is your favourite Stealing Eden song?